Why Study Medicine at Warwick? Our innovative programme is the largest graduate-entry course in the UK, with an intake of 193 graduates each year (from 2018 entry onwards). Read on to learn about our course structure, facilities and student support. We accept applications from students from both the Arts and Sciences, which means your future classmates will bring knowledge from a diverse set of backgrounds enriching your learning experience. Life at medical school isn't all about your academic work. Where you live, how you travel and what you can do to relax is also important. 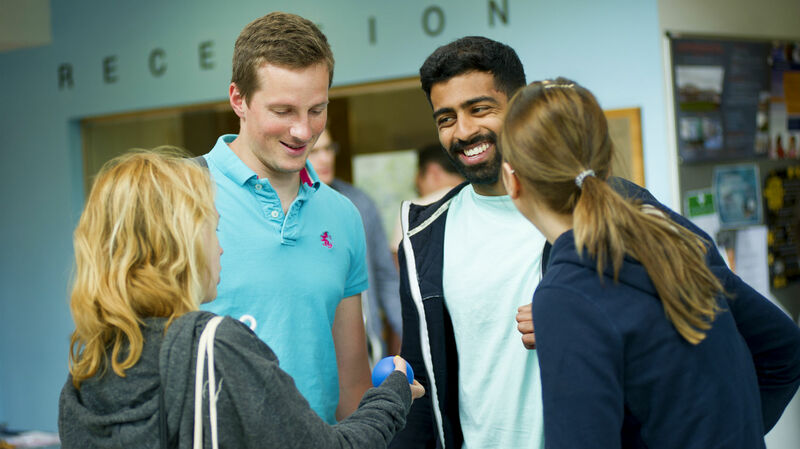 Find out everything you need to know about our MB ChB programme including information about the course content, student support and how to apply. 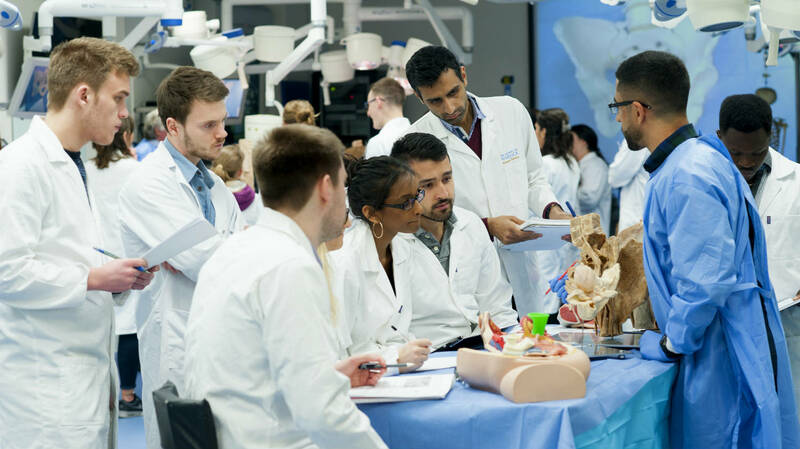 MB ChB open days: Meet current students, attend taster classes and speak to the teaching team on our open days. 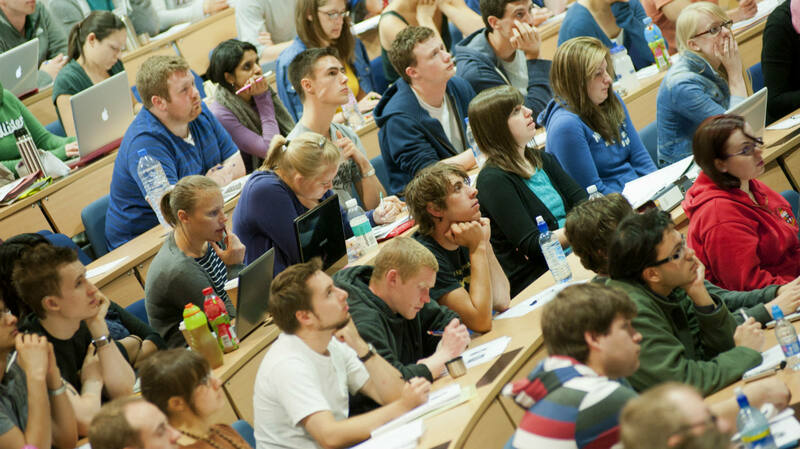 International students: Starting university a long way from home can be a challenge. You'll find WMS a very friendly and supportive place to study.